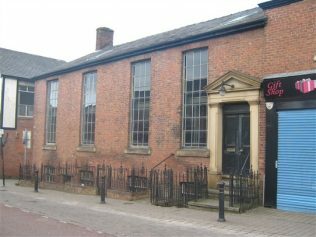 George Street Chapel, Oldham after conservation work in 2013. 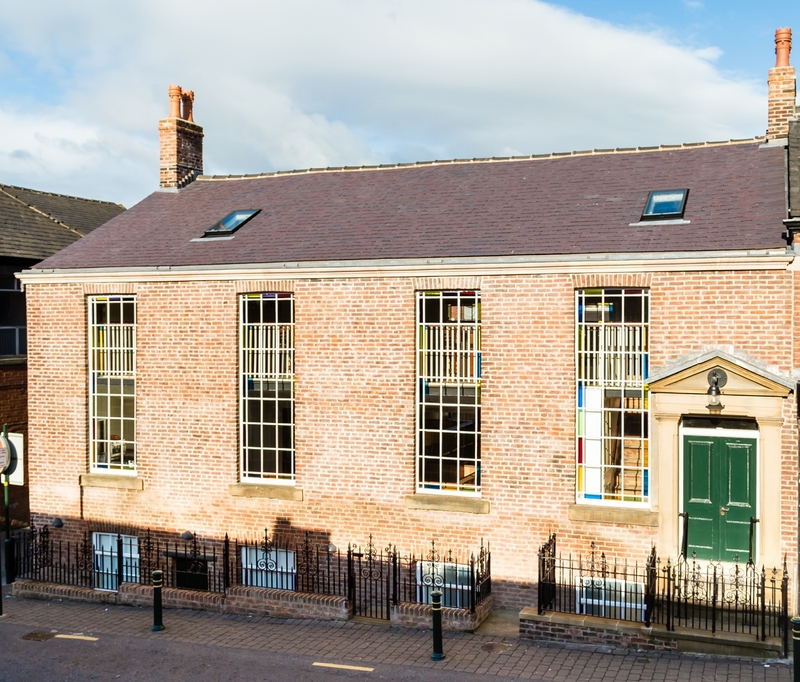 Age UK Oldham have restored and conserved the former Independent Methodist Chapel, Oldham for use as a resource and heritage centre. Age UK Oldham and the Friends of George Street Chapel are gathering together a history of the chapel, its role in Independent Methodism and the local community. Would like to hear from anyone with connections with the chapel. The project has a Facebook page, Blogspot and Youtube sites. Please like and support our project. 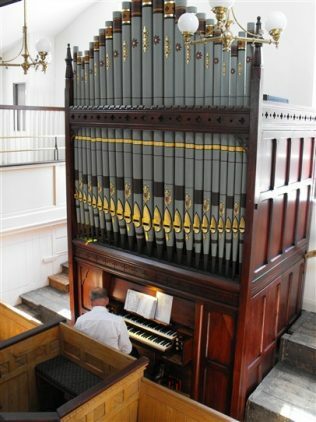 The pipe organ at George Street Chapel was bought in 1890. It may have been second hand, but was installed by JP Croft of Manchester, organ builders George Benson. The Sunday School, built in 1830 had pianos and a harmonium. The chapel’s musical instruments were sold in 1892. There is a photograph of the first Harvest Festival in 1899, which shows the original decoration. This was later over painted but was uncovered again during our restoration works of 2013. We are interested in hearing from anyone who has a similar organ built by George Benson. We have a Youtube channel which shows the restoration of the organ. The final sequence shows it being rebuilt and played.